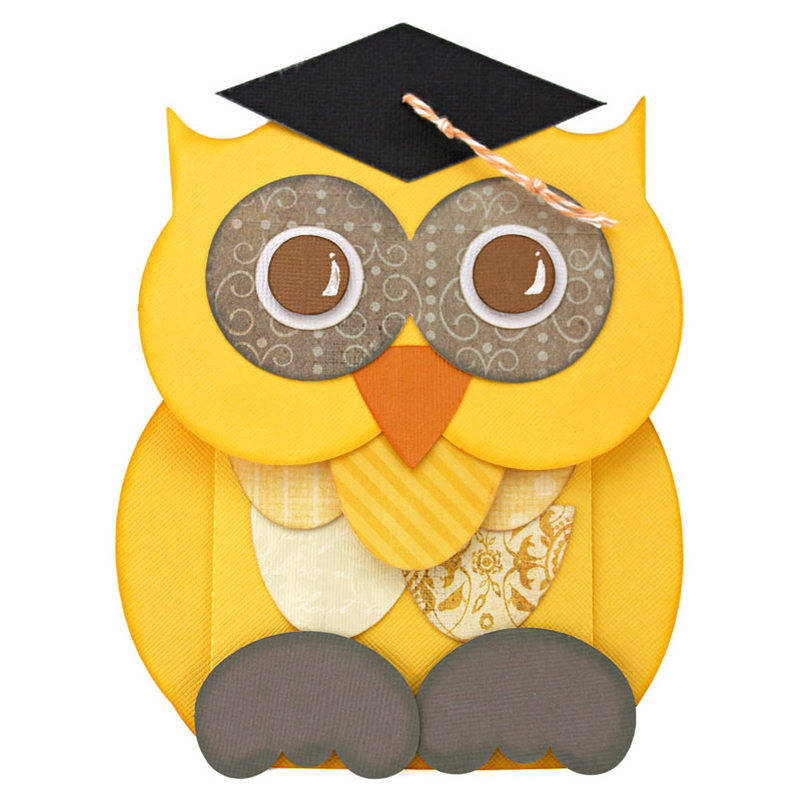 Need a clever way to display money or a gift card for your grad? This money holder wallet will be their favorite fashion accessory once it’s filled with a gift card or money to spend at their favorite store. No matter how you decide to send your grad off into the world to live their dreams, I hope that a little extra spending cash from their own wallet is just the thing they need.